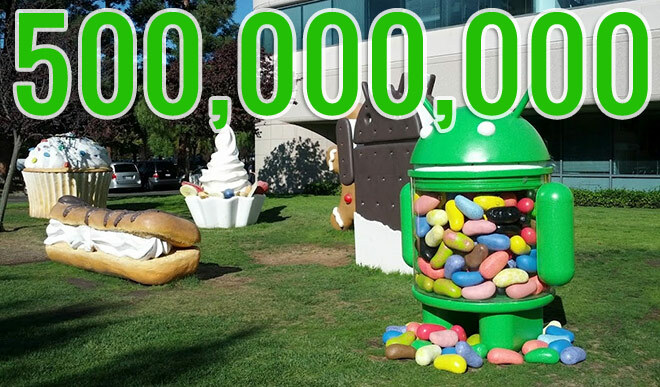 Exactly one week ago, Google’s Eric Schmidt stepped on stage during Motorola’s On Display event and announced that Android activations had surpassed 480 million. 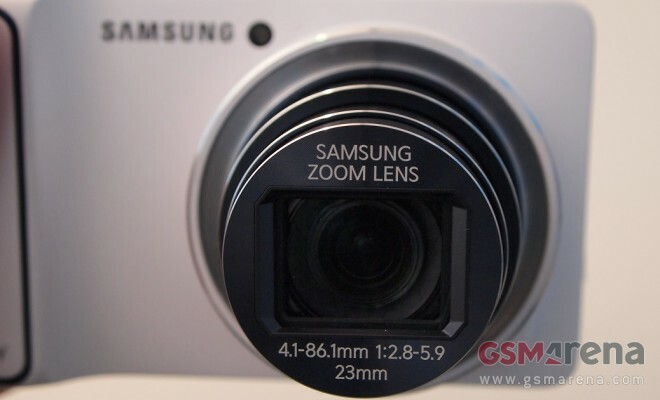 He also confirmed that there were 1.3 million daily activations of new Android devices. 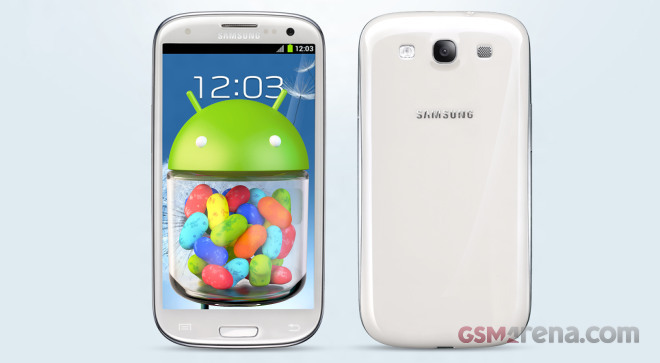 The Samsung Galaxy S III Jelly Bean ROM leaks continue and today we get the latest iteration, version XXDLI5. Early adopters have reported no major bugs so far, so we might be getting near to an official release. 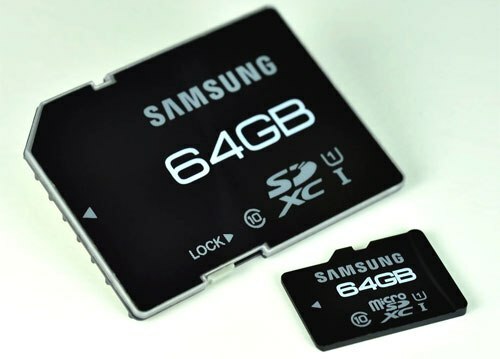 Samsung has announced two new additions to its lineup of memory cards. The company has confirmed that it will be launching 64GB UHS-1 microSD and SD cards in mid-October, which is just a month and a half away now. 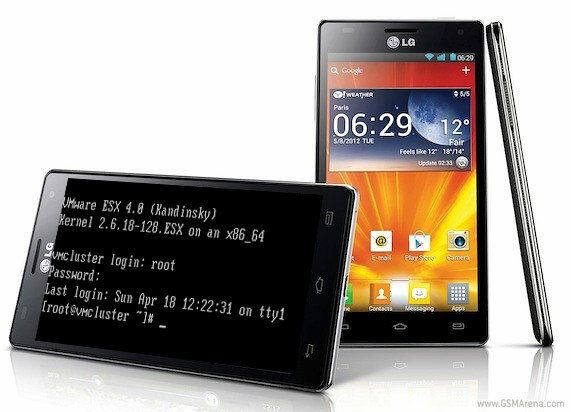 Samsung have just released the source code of the ICS kernel of their Galaxy R Android smartphone. This will presumably open the floodgates and custom ROMs and kernels for the device will now start appearing at a rapid rate. 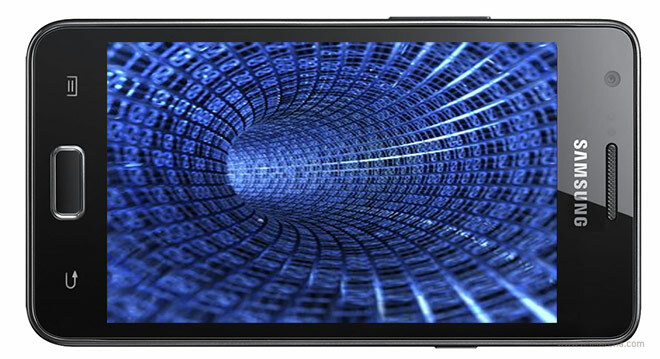 It certainly took longer than usual, but the LG Optimus 4X HD defenses are finally breached and you can now gain root access to its system. A guy called qaz753 from the all-conquering XDA-developers community did the trick and was kind enough to share the magic with the rest of the 4X HD owners. 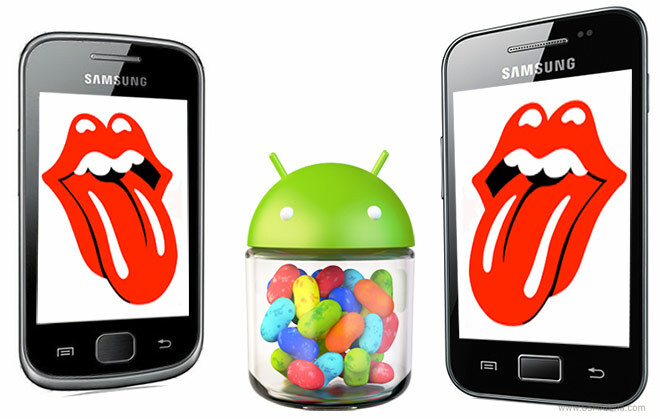 Manufacturers are still taking their time with the official Jelly Bean updates, but the guys over at XDA-developers have been quite busy porting the latest Android distribution to various smartphones and already have quite a lot to show for their efforts. Virtual personal assistant app Speaktoit Assistant has just landed in the Windows Marketplace. The app has been well received on both Android where it scored 3.5 million downloads and a user rating of 4.6 and iOS (where its latest version has a rating of 4.5 stars. 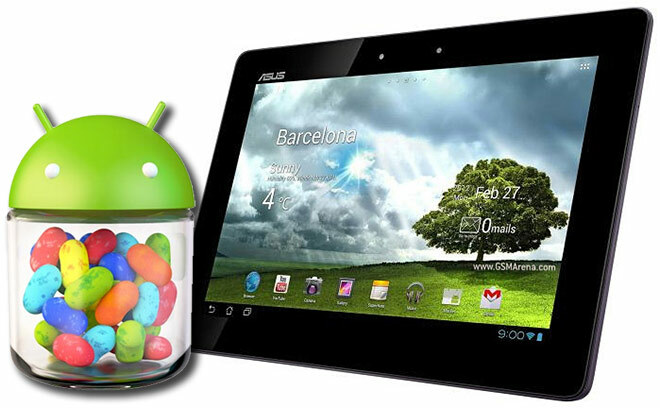 Asus have just confirmed that they will be delivering an Android 4.1 Jelly Bean update to three of their tablets. The company’s Finnish branch confirmed on their Facebook page that the Asus Transformer Pad 300, the Transformer Pad Prime and the Transformer Pad Infinity will all be treated to the latest version of Android. With a price tag like that, the Google Nexus 7 was always going to be a hot-selling device. 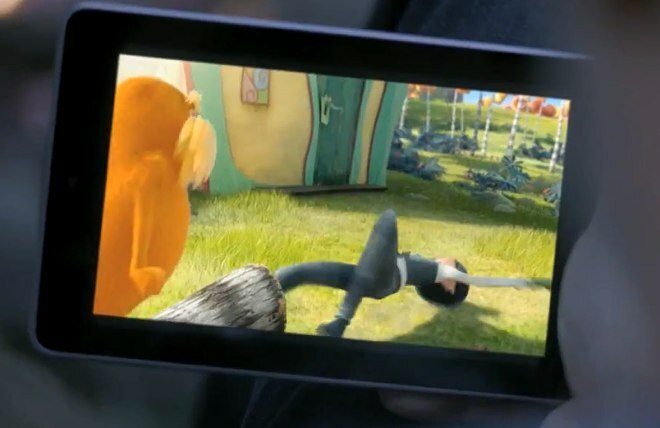 However it appears that the demand for the Tegra 3-packing slate managed to surprise even Google themselves, as the company was forced to temporarily suspend the orders for its 16GB version. Remember when Samsung said that the I9000 Galaxy S simply doesn’t have enough power to run Android 4.0 Ice Cream Sandwich? 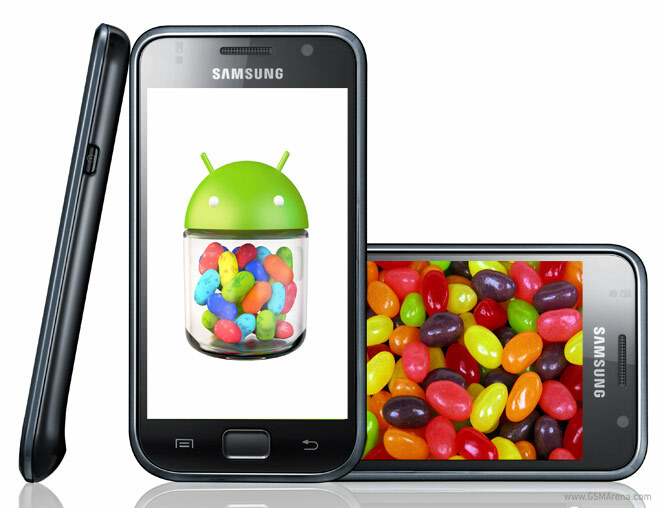 What if we told you that not only is that untrue, but the smartphone can also handle Android 4.1 Jelly Bean. 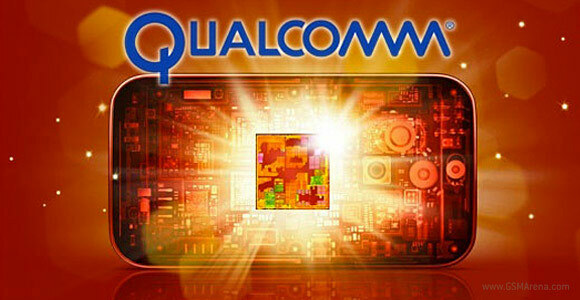 The Krait powered Qualcomm S4 chipsets are great, right? They give you the best per-core performance of any architecture out there and have the best power efficiency thanks to that 28nm manufacturing process. The only problem is that Krait-powered chipsets are only available in dual-core flavor for now, while competing solutions give you twice that. Hours after it officially started making its way to customers in US and UK, the Google Nexus 7 got its first OTA update. It’s a pretty minor deal, the download weighing in at under 1MB and it takes just seconds to apply. 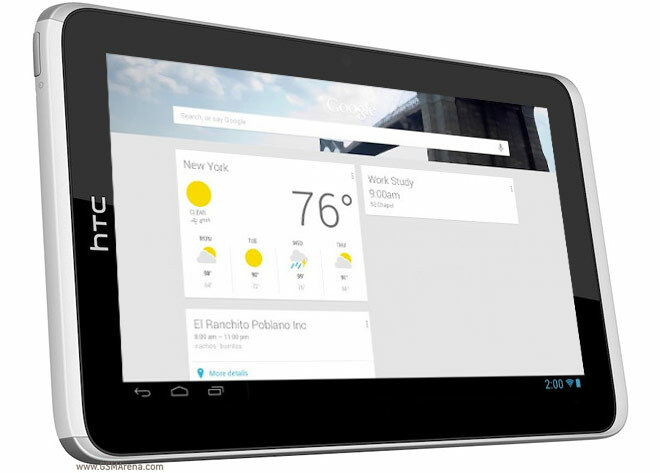 So HTC is definitely not out of the tablet race just yet. Shortly after a spokesperson from the Taiwanese company confirmed HTC’s intent of bringing a new slate to the UK soon, we now have the first actual proof of its existence. 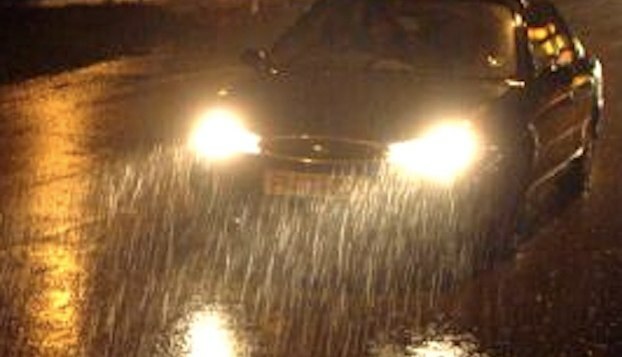 We think you’ll all agree that currently existing car headlights are really bad when faced with heavy rain or snow. The light they emit gets reflected from raindrops and snow flakes and obstruct a clear view of the road.